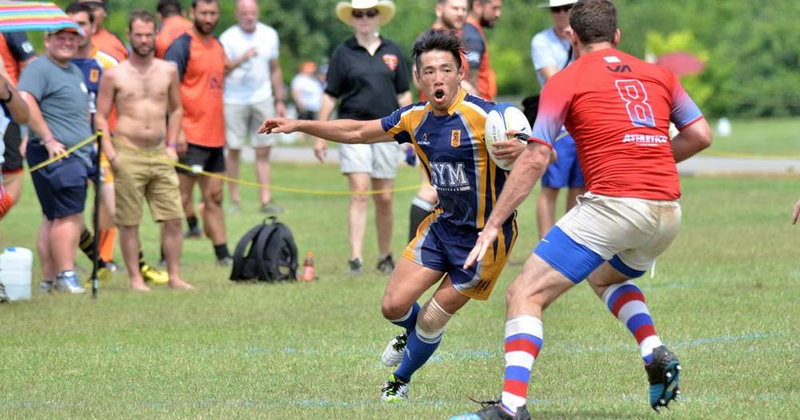 The Gotham Knights Rugby Football Club is the premier gay/inclusive rugby team in New York City. 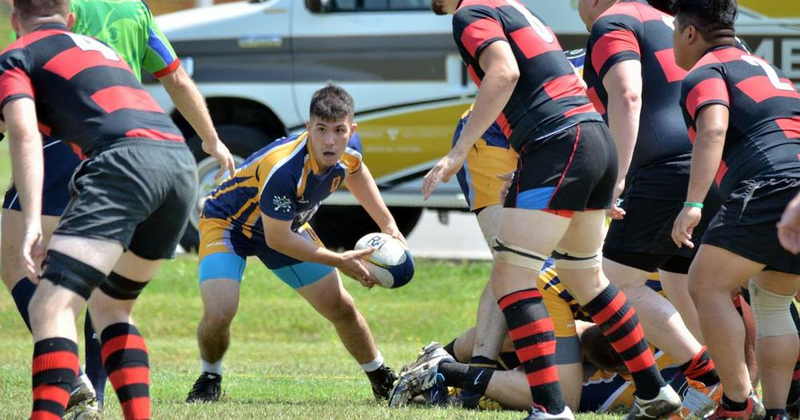 We are a D-III men rugby club in the Empire RFU GU of New York and a member of International Gay Rugby (IGR). Our mission of inclusion is to increase diversity within the sport of rugby by the recruitment of LGBTQ and underrepresented groups, refute negative stereotypes of the LGBTQ athletic community and to create a competitive team from local to international levels.